articles, cinemas, comic book, cool stuff, cult movie, entertainment, fantasy, films, franchise, nesw & Gossip, news, news & Gossip, PEOPLE, POSTS, previews, remake, sci fi, thriller, Uncategorized, updates, WTF?! 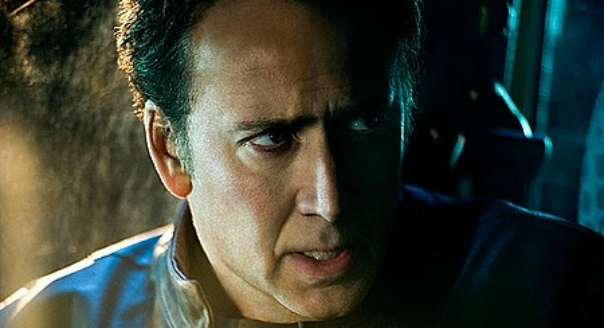 3-D, action, adventure, articles, cinemas, comic book, cool stuff, entertainment, fantasy, featurette, interviews, news, news & Gossip, PEOPLE, POSTS, thriller, trailers, Uncategorized, updates, WTF?! 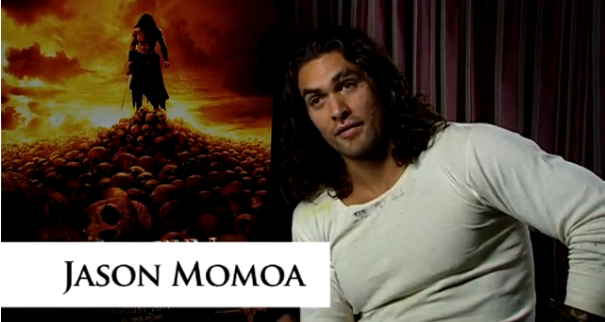 Watch Part 2 Of CONAN THE BARBARIAN Jason Momoa Answers Fans Questions!